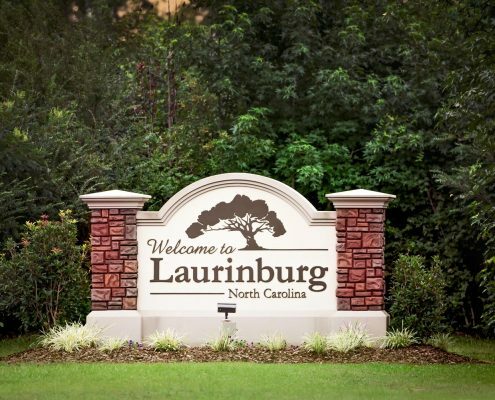 City of Laurinburg NC - Welcome to our charming and historic City! Pay your bill online using the convenient customer portal. Mayor, City Council, Utilities, Departments and more. Applications, Registration Forms, Documents and more. Beneath the tall stately oaks lies Laurinburg, North Carolina. A three-time All America City located in the Sandhills region, Laurinburg offers the charm and quiet living of a small southern town with close proximity to larger cities, the mountains and the coast. Developing from its rich agricultural heritage, Laurinburg is still an agricultural community and it is also the progressive business and cultural center of Scotland County. 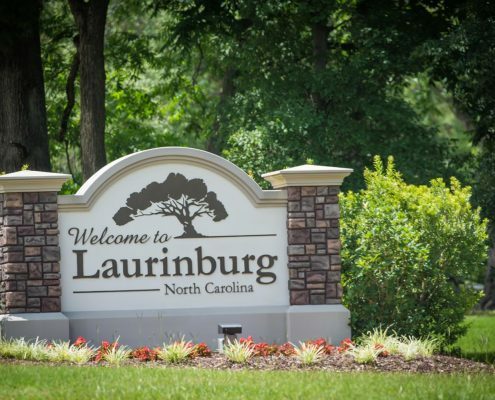 The lifestyle in Laurinburg is relaxed and laid back, but never boring – not with year-round outdoor recreation, a vibrant arts scene, progressive community services and close proximity to beaches, the mountains, big city attractions, and college and professional sports. 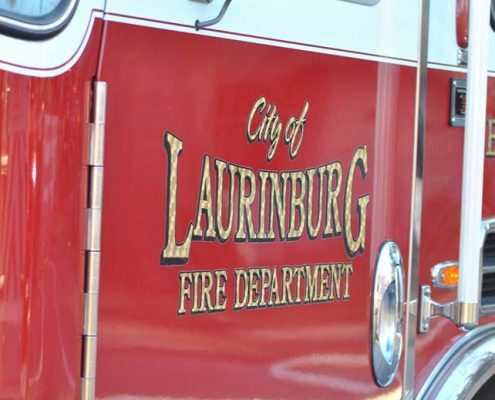 Laurinburg is located on US Highway 74, a major east-west four-lane highway, US Highway 401, a major north-south four-lane highway, and minutes away from Interstate 95 which runs from Maine to Florida. Also located just 43 miles from Fayetteville and Fort Bragg, Laurinburg is conveniently located for residential or business purposes for the expansion generated by Base Realignment and Closing (BRAC) and the impending growth of Fort Bragg. Scotland County is a great place for families. Learn about the area here. Want to open a business here? Click here to learn how we can help!